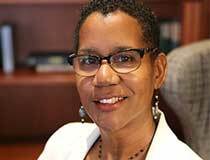 Brownell: "There's still a little teal in my blood." UNC Wilmington held its the third annual tip-off dinner for the men’s basketball program on Friday night at the Burney Center on campus. 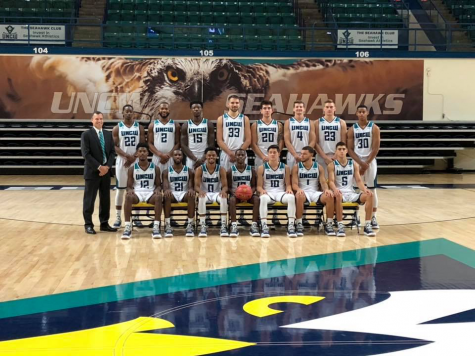 The tip-off dinner is one of several traditions at UNCW that marks the start of basketball season. 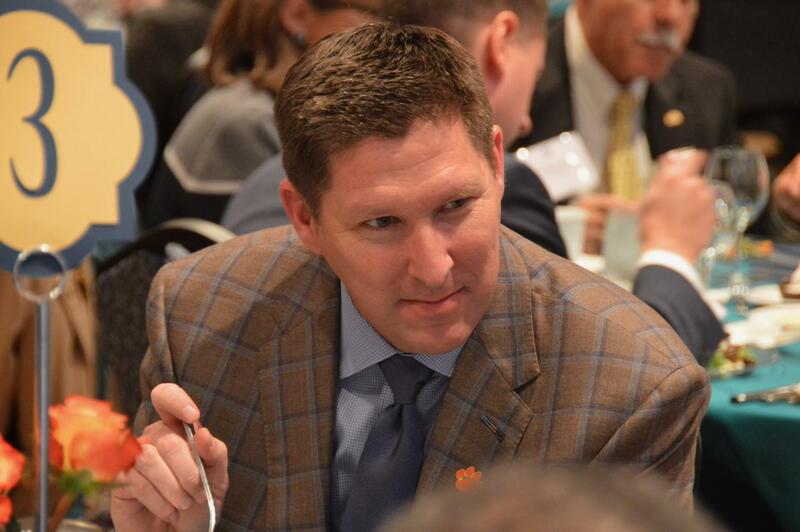 This year, the Seahawks welcomed Clemson coach Brad Brownell as the dinner’s keynote speaker. 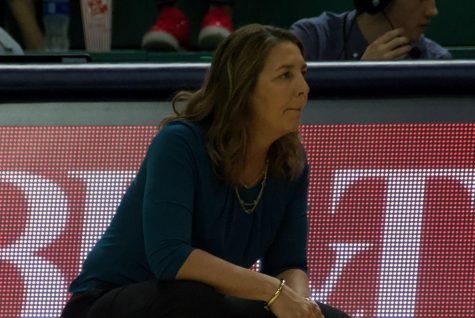 Brownell began as an assistant coach on legendary Seahawk coach Jerry Wainwright’s staff before he became the head coach in 2002. He spent four seasons heading the program before accepting the same position at Wright State in 2006. 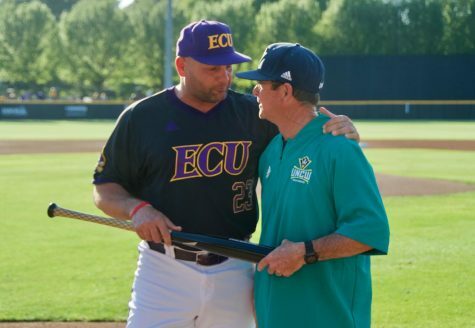 As the head coach in Wilmington, he led the Seahawks to two Colonial Athletic Association regular-season titles (2003, 2006), two CAA Tournament titles (2003, 2006) and was also recognized twice as CAA Coach of the Year (2003, 2006). 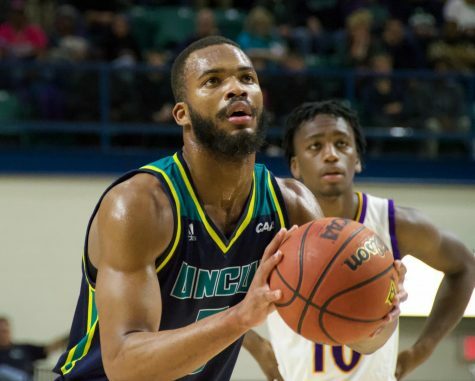 “I’m trying to lead a program he had a lot to do within his success,” said UNCW coach C.B. McGrath when introducing Brownell. “I think he respects the way I try to do my job because I know that’s how he does his job. As Brownell took the stage, his focus went immediately to the hurricane relief scrimmage scheduled between UNCW and no. 22 Clemson on Saturday, Oct. 27. 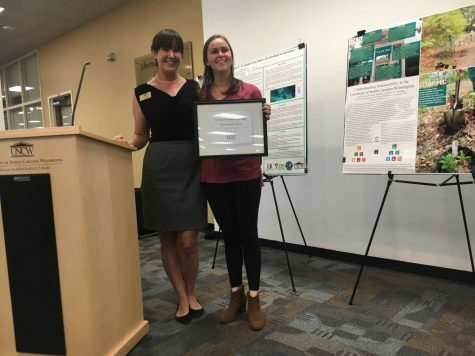 “I think we all understand when the hurricane happened, even though we’re over in Clemson, we always keep our eye on what’s going on on the coast,” said Brownell. 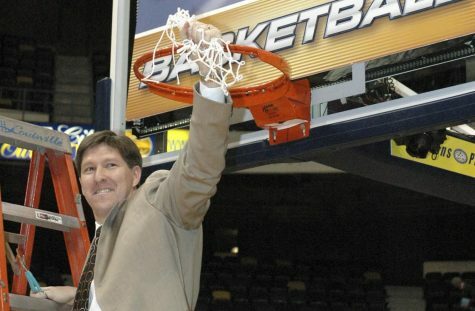 Brownell went further in depth about his relationship with Wilmington, recalling the memories of him and his wife moving here after getting married and the experiences he had while coaching at UNCW. Brownell called specifically to the team members for a moment, commenting on the type of person and coach they have in McGrath. 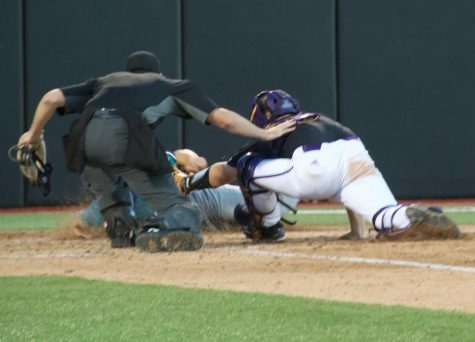 “You’re blessed to have a guy of C.B.’s character and talent as your coach,” said Brownell. Brownell’s main message of the night revolved around how the Seahawks can establish itself as one of the top mid-major programs in the country. His message went out to the players, coaches, athletic staff and the entire Seahawk Nation. Brownell went on to say the key to success was providing for the players, the best college basketball experience and college life possible. Both coaches shared excitement about Saturday’s scrimmage. The Tigers are the first AP Top-25 team to play in Trask Coliseum since 1992 when the Seahawks lost to then-no. 22 UNC Charlotte 99-89. 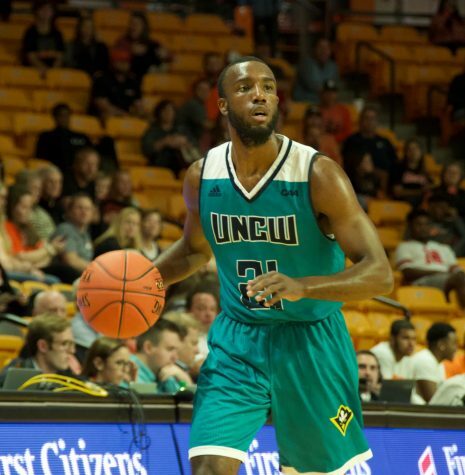 Since its inception in 2016, UNCW has welcomed ESPN analyst Seth Greenberg and North Carolina head coach Roy Williams as guest speakers.